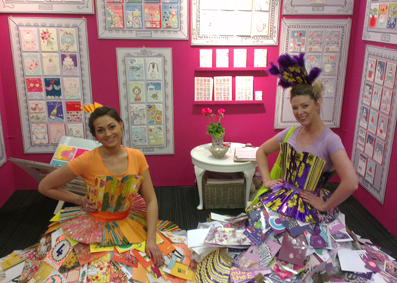 Spring Top Drawer will be held for the first time at Olympia, West Kensington, London. Please drop by stand ZA45. Please pop by stand 780 in the Springboard section. Lots of new designs for the show. 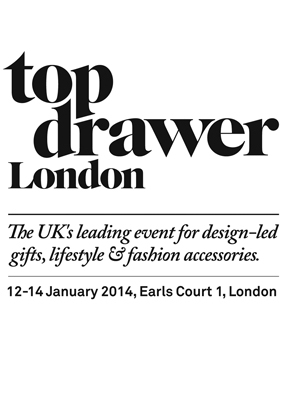 Lou will be exhibiting at Top Drawer Spring 2014. Stand C15. Please drop by.